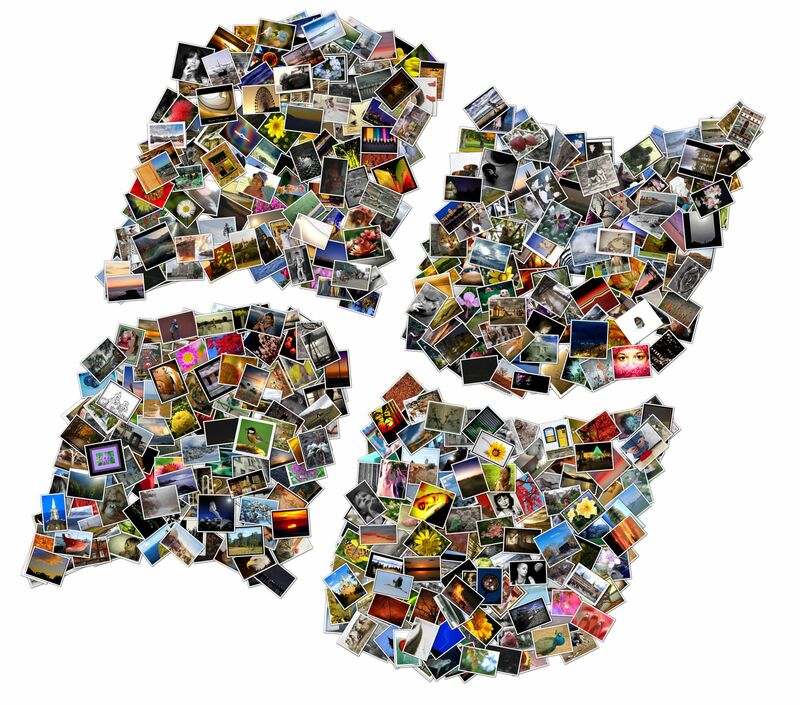 Create collages of your choices with this free 309kb application that works on all 3 platforms. 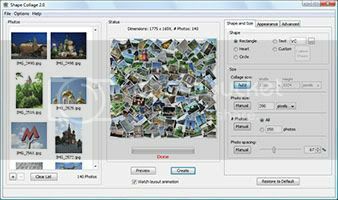 Photos are automatically and intelligently placed using a machine learning algorithm. 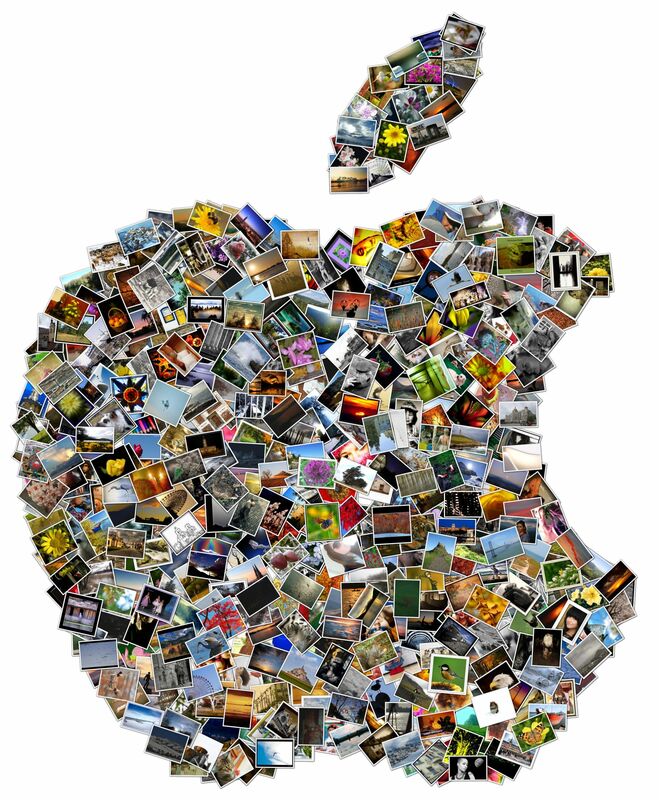 -If you don't like the collage, save it as a PSD and edit it yourself in Adobe Photoshop or GIMP! I read about the same at Labnol last night and downloaded the tiny software.. It's a must have software..
^ OK seti Sir. Great idea Lets do that soonest.